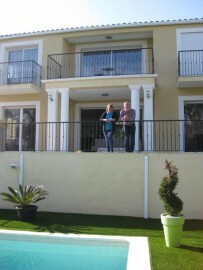 Christophe and Peter, who lead our small team have, between them, almost 50 years’ experience of working in the holiday property letting market with a number of well-known companies specialising in self-catering holidays to France. We believe that working together in partnership is vital to ensuring a great holiday experience for our mutual clients. Whenever in contact with us you can be sure that you are dealing with someone who has the knowledge, experience and responsibility to help you make the right decisions. 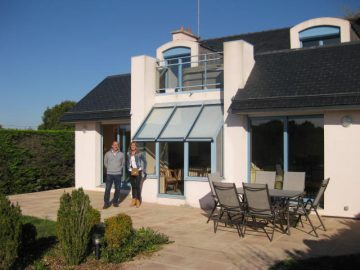 Our knowledge of the holiday market to France means that, even in today’s fast-changing environment, we know how and where to market your property to get the best results. Whilst we can guide, suggest or recommend on many facets of letting your property, you retain control. Unlike other companies, we make no demands on such matters as availability, prices, additional charges etc. In a word, quality. By that we mean not just the furnishings, fittings and decoration but also the service you provide the holidaymaker with during their stay. We tend to specialise in properties with private pools. 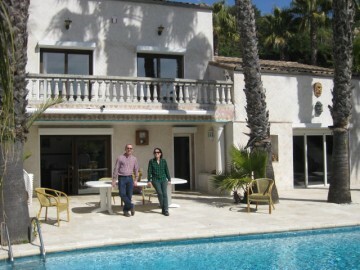 However, we do also have properties that are either exceptional in themselves and/or in extraordinary locations. Contact us now to discuss your property and how we can work together. Call us on (44) (0)1686 689879 or send us your details and we’ll get back to you.